Electronic music master Jean-Michel Jarre has been teasing a seriously star-studded new album, sharing tracks that feature M83, Massive Attack, Tangerine Dream and Gesaffelstein. Now, he's shared more details about the project. The long-awaited release finally has a title. 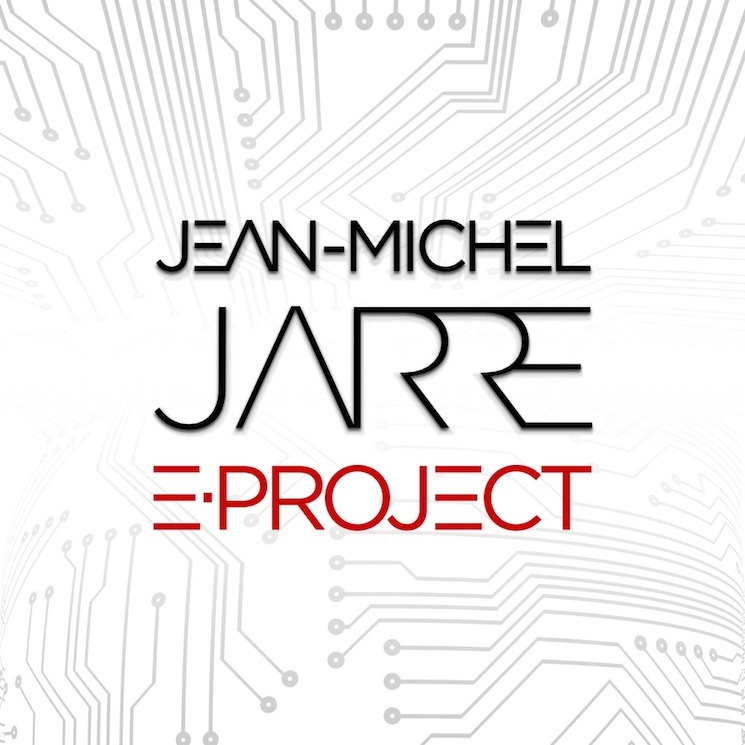 It's called E-Project, and marks Jarre's first proper full-length since 2007's Téo & Téa. The album's artwork is available above. E-Project is set to feature 16 tracks in total, including the previously released collaborations. In addition, there are another 12 collaborators yet to be announced. Based on the track record so far, it's safe to say we're excited to see who he announces next. E-Project will arrive on October 16. Along with standard editions, there are also two deluxe box set versions being released. You can learn more about those here, where pre-orders are already live. You can watch a brief trailer for the album below. ​Jean-Michel Jarre Hits Canada on "Electronica World Tour"